The kind people at Boppy sent me the nursing pillow to try out. Now lets get this straight. I am 30+ weeks pregnant and my baby is 2.2 years old, so not the best time to trial, but we cracked on and gave it a whirl. But we did and it ended up being used in a totally different way and it pleasantly surprised it in ways I wasn’t expecting and I am looking forward to being a bit slimmer and trying it out with a newborn! Boppy has been the number 1 best selling nursing pillow in the US for 7 straight years, that’ s a pretty good track record! You can also customise them with various slips to your own tastes with colours and patterns to your own desires. 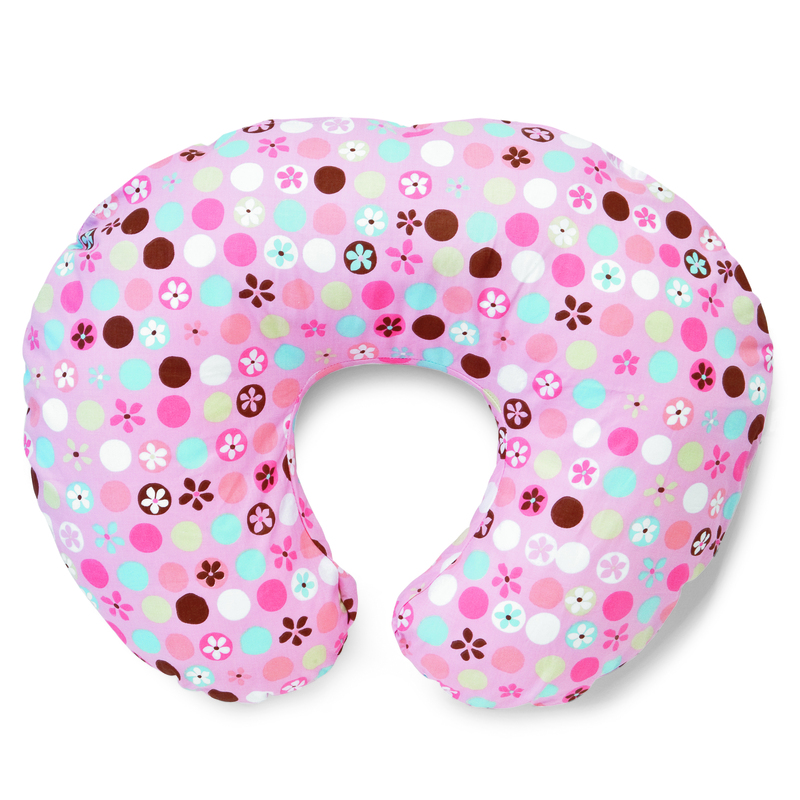 Currently there is around 1 million boppy’s in homes probably being used for various reasons. As I said it wasn’t the best time to trial it for nursing but I can see how great it is gong to be in September when the new baby turns up. I will say it’s narrow and if you are slightly bigger than average woman what ever that is, I’m normally a 12 on top and 12-14 lower down then you might find it a bit more than snug, not sure how this will work as a new mother with excess weight and a new baby to cope with you could find yourself not using it until you are slim enough by which point you unlike me! Will of stopped nursing. SuburbanMummy UK hit the West End! Last week the kids and I headed up to London, we were lucky enough to be offered a family ticket to see the lastest Family show in the West End. It was the first time we had headed into London since we moved. So I anticipated a slightly longer journey on the train. As it happened a train pulled into the Station as I got my ticket and within 32 minutes I was at Charing cross. The kids love the train especially the ride in. We got to Leicester Square an hour earlier than I had planned so we wandered around. I ended up buying water for myself and the kids, who had rapidly gone through their OJ’s and now Jerry was hungry and I was feeling a little lightheaded so we went and bought some Macdonalds, having never actually bought Macdonalds I stood there scanned the menu and saw nothing for kids so had to ask what was on offer. I’m more of a Burger King person. We went and sat in the Gardens and looked at the steady stream of people who had started to queue up for the premier of Tom Cruise and Cameron Diaz’s new move of which I should know the name lol. ANYWAY then it was a mad dash to GAP to buy him some dry clothes. Back to the theatre and this is where it got a little crappy. Like I said I am 33 weeks pregnant. I had both kids with me and the P&T vibe to get into the theatre it’s two flights of stairs down to the theatre. The kids walked down while I bumped down the stroller. Two staff stood at the bottom and neither of them actually offered to help. So be aware if you are going and going alone take lightest stroller you have. On the way out however they helped me lifted it up the stairs. We found our seats and sat down, we were very close to the speakers which were on really loudly and the kids were waving their glowsticks £3 which I had bought and looking at their programs also £3. Then we got told there was a 5 minute delay which turned into 20 minutes by this point. I was a little more than tetchy mainly due to getting in to early and Jerry having epic tantrum, then the “I’m hungry, I’m thirsty” chitter chatter started, this meant a trip to the bar paying a hefty £1.50 for the smallest pringles and the same for water, of course we were all very thirsty and it was warm in there, so take plenty of water and food it you go. I spent at least £15 on just buying us water the entire time and snacks. The show began and within 10 minutes Eliza was in tears and asking to go home and Jerry was entranced. Eliza isn’t the best with things like this, you can read about our Disney experience earlier this year on my blog. The cast interact with the children really well and the songs are really, really catchy and fab I really liked them. I was a little surprised when there was an intermission, I had been told the show was 45 minutes long. I really was quite over it , I had Jerry on my knee and Eliza clinging to me for dear life for the first half. As the curtains closed both kids said one after another “go home now?” I said “well I think not, there is more to watch”. Eliza really looked unhappy and said she felt scared. Jerry was just exceedingly tired. We sat and ate M&M’s and did more stickers in the programs. The 2nd half started and I had made a point to both of them that they had to sit in their seats as I am way to fat to cope with both of them hanging off me! Made all the difference Suddendly I was at the theatre with two different children, Eliza really, really got into it and was dancing and singing despite not knowing any of the words lol and waving her glowstick around frantically and Jerry was of course eating but bouncing up and down wildly in his seat. It was great, the songs were really good again about sharing and having fun together, and of course the fluffalope was heavily featured. The second half felt shorter, not sure if it was, or if it was the fact I was able to sit on my own and relax a little. After it ended the cast come out to the Foyer and meet all the children, this was bizarrely crowded and people were pushing like crazy to get to the Cast who were lovely and polite and tired! I had to explain to Eliza about getting autographs she didn’t and really still doesn’t get what that process was all about, but she had her favourite character and wanted her name written on her book, which sadly she didn’t get but she got most of them. I can now say three days after the show and neither of them have shut up about the show, Eliza is desperate to go and see it again, both have asked if we can get a fluffalope toy, what about a movie or a CD are there dolls? They pretend they are in the show and act out little scenes together, it has been a huge hit and I hope they bring out a CD and a DVD of the show because it was great. I do however think that 2 is the minimum age to take a child to something like this. There were a few people with younger children and it looked a little tough on them walking around and trying to keep them quiet. Over all we really enjoyed it. I didn’t plan as well as I should of in regards to timing and drink supplies but the show was fab and I hope if you go you enjoy it as much as we all did. So I have been so excited about announcing who has won what in my blogs birthday giveaway! It was hard to decide to who to give what. And I hate that I have to pick people, and not be able to give you all something! KAILEXNESS Because I really liked her comment of bringing her children to London for the first time and hopefully getting to go on the London Eye with her husband, the fact that it’s all about her family really touched me. VICKY Again I loved her answer about having her own pudding and the fact that money is being lost from her chocolate funds, this is always bad news and one needs all the help they can get when it comes to chocolate! HELEN Because I like encouraging kids to be active and I know how much fun it can be to get them out into the garden, and I know the ELC have some great outdoor toys! Congratulations guys and please email me at Suburbanmummyuk@gmail.com and we shall organise your prizes! And to those who didn’t win I am sorry! Happy Birthday Suburban Mummy UK! Suburban Mummy UK is 2 today! It all started back here where I still wasn’t sure what to call Jeremiah it would appear as I called him JJ and Jeremiah, Jerry doesn’t appear until much later. So in honour of my Blog turning two I am doing a fandiddlytastic giveaway! First Prize is a family ticket to see the new show Go!Go!Go! This is a new fun family extravaganza show in the wonderful West End in London, it features lots of new songs, five new singing stars and a sock stealing fluffalope! 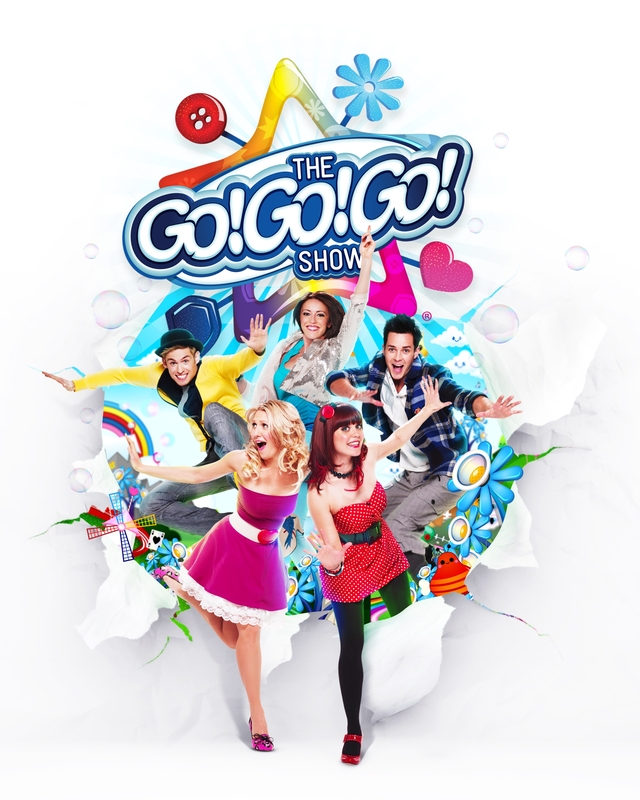 The show is aimed at children aged from 20 months up to about 7 years old. 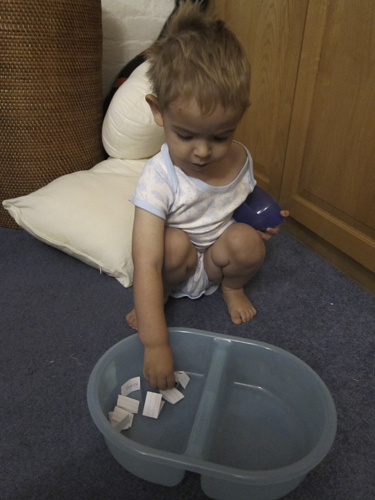 The *winning ticket is for 4 people must include one adult! Check the link out above to discover more about the Go!Go!Go! show. The show is running from July 21st until August 30th show times are available on the website. *Please be aware that you have to pay for transport yourself and that this is only a family ticket for 4 people to the show 2 adults and 2 children or 1 Adult 3 children. 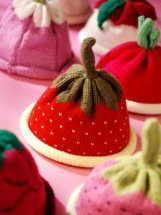 Is being donated very kindly by Cobwebknits Su Cowell is the Creative director based in Dorest UK she makes and designs all the products. Product photography is Photographybymorgan Thank you for letting me you use your images! 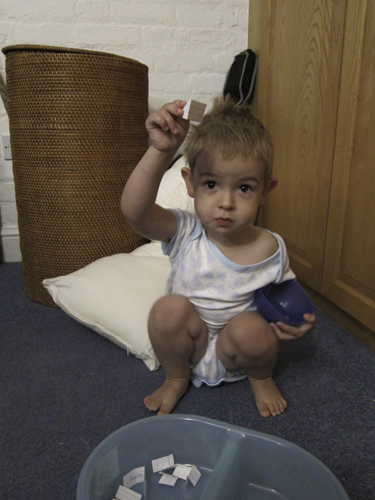 Is an Early Learning Centre Gift Card for £20 Pretty sure most of us know about ELC if you don’t click on the link up there and check out the wonderful range of things you can get! Leave a comment here on my blog and tell me what prize you want to win and why. Be creative in your comments and give me reason to pick you! 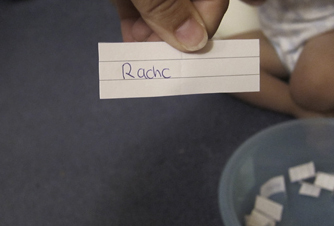 Winners will be announced on Thursday July 22nd so be quick! Jerry and I have picked the winner. I say Jerry and I, because I have sat and looked at the photo’s nearly every day and I do have my favourites, but I really couldn’t decide. Listen to me carefully Jerry! 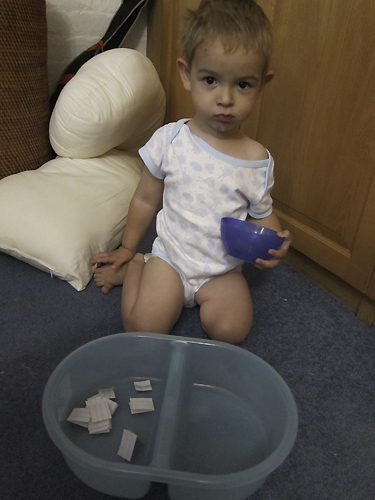 If you’d like to see the winning picture then head over to Suburbanmummyuk’s Flickr Group! Rachc please contact me at Suburbanmummyuk@gmail.com – and we shall get your canvas on it’s way to you! To everyone who took part in my first competition thank you! It was fun, there were some really great photos. So I’m going to do it all again next month! So please stay tuned for the details of the next competition, this one will be a little different and will get that inner photographer out in you! Some of you might remember this post. Well I never went to the 30 week appointment. I am having a very good pregnancy probably my most uneventful to date. Anyway I notified hospital of me not coming to the 30 week appointment. Three weeks ago I got a letter saying ” we know you want a c/section at 41 weeks could you please tell us where you’d like your care” I thought that was a little odd, but was given an email address to use so I emailed them saying that was correct and I’d like my care to continue where it was. I never heard anything back. So could we make another appointment for you to see the consultant at 36 weeks? Now over the weekend the phone call played over and over in my mind, there was a long chat about other things too. I was anxious as anything about this impending appointment and went on and on about it to my husband. Then Sunday came and I had made up my mind and I wasn’t going. Knowing full well the intentions of the appointment. The intentions are in my eyes to convince me to have a c/section at 39 weeks. As I said in my previous post that isn’t going to happen. My babies come late. This one might not who know’s it might come at 38 weeks but that isn’t by choice right. I tell her that I’m not going to come to the appointment. Oh by the way she said “bring a support person, you might need them” obviously it wasn’t going to be a supportive meeting for me. Why have you decided that Nataliya? Because, I said I am not having a cesarean at 39 weeks and I know exactly what that appointment is about it’s about bullying me into having my baby then. So that was the intention of the meeting! And then came the best bit, the lamest reasoning of all. It’s just that you want to have your baby at 41 weeks and the problem is that the theatres are under going a refurbishment and really when you want to have your cesarean it doesn’t fit in. Guess what lady. THAT is not my problem, THAT is YOUR problem. I pointed out I worked in a OR for 7 years and that I know slotting in people unless emergencies was hard. But I am not risking my baby’s health because it doesn’t fit in, and to be completly honest, I can’t believe that is the reason. The actual reason is, I am a stubborn informed woman and I won’t be bullied. And they don’t like that. Informed, yes why you are Nataliya, in fact you are extremely well informed and understand the system well.” She said. So it’s all tactics, it’s all about bullying women into things they don’t want, making them think this is the best thing for them, when in fact it’s actually about doing what the consultants want and making sure all their little boxes are ticked and their 25 year old policy is fulfilled. None of which is my problem, and it’s my human right to have my baby where and how I like. This isn’t to say if I had a obvious problem like a low laying placenta which I did have, but scans since have shown it’s moved. That I wouldn’t follow medical advice. I am not a DR and I respect DR’s who look after people and not themselves. She said “I can see I can’t persuade you (there’s that word again) to have your baby at 39 weeks, so we shall talk at the end of your pregnancy at 40 weeks. I pointed out that, the end of my pregnancy with my 2nd child ended at 42 weeks and that was only because I physically gave up and said cut him out! So in all honesty the end of my pregnancy could be 42 weeks, and if she’d like to speak to the VBAC clinic that they would also confirm this and they didn’t have an issue when I spoke to them. And that pregnancies can go 2 weeks either side, so in fact 42 weeks is normal it’s just a lot of women don’t get that far, for various reasons. Why? Why does it have to be this way? Especially when everything is fine with me, Health wise and baby wise.